We are rapidly approaching the end of another year and yet we are still seeing a lack of investment in management and leadership skills in many SMEs. We often hear managers and leaders say they have had no formal development in this area and many just assumed the role because they were good at their job, however they are unsure of what expectations are placed upon them in a leadership role. The Employer skills survey 2017 found that in terms of people or personal skill found to be lacking, management and leadership skills contributed to more than half of all skills gaps (53%). Evidence suggests that best-practice management development can result in a 23% increase in organisational performance and significantly improve levels of employee engagement (source Dept BIS). 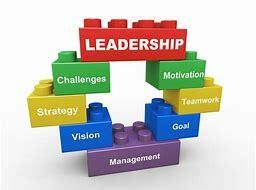 Investing in your leaders and manager then would seem to have some very tangible business benefits.